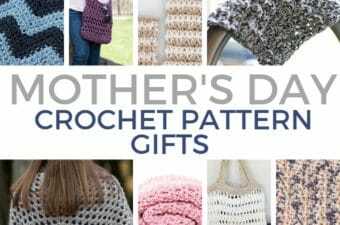 These easy crochet patterns were chosen with beginners in mind! 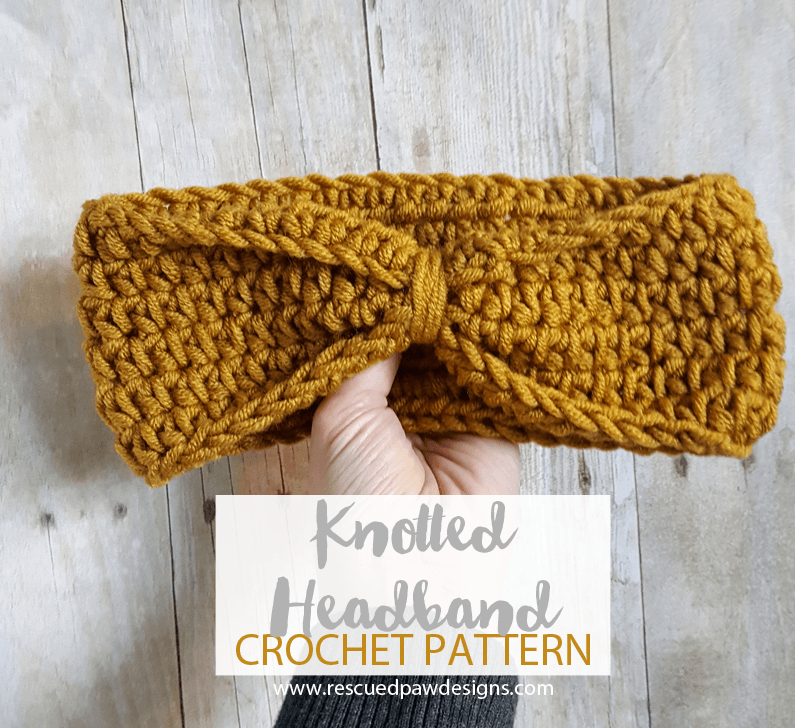 Make a headband, scarf and even a crochet dishcloth. 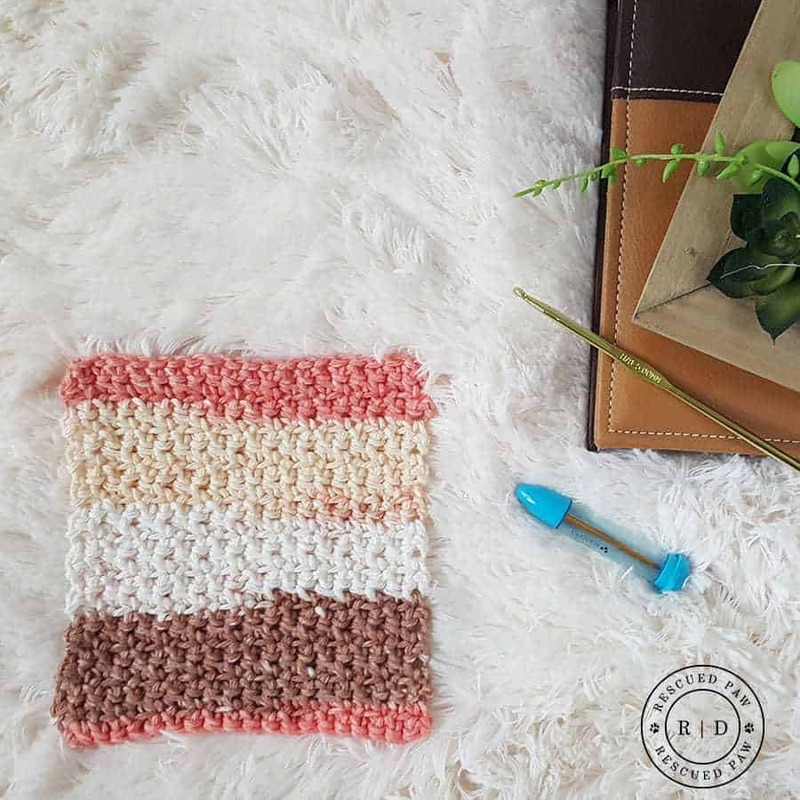 With a never ending supply of crochet tutorials for beginners I’ve handpicked some of my favorites that contain some of the best crochet stitches for beginner crocheters! I know when I was first starting it was hard to find easy patterns to get me started. 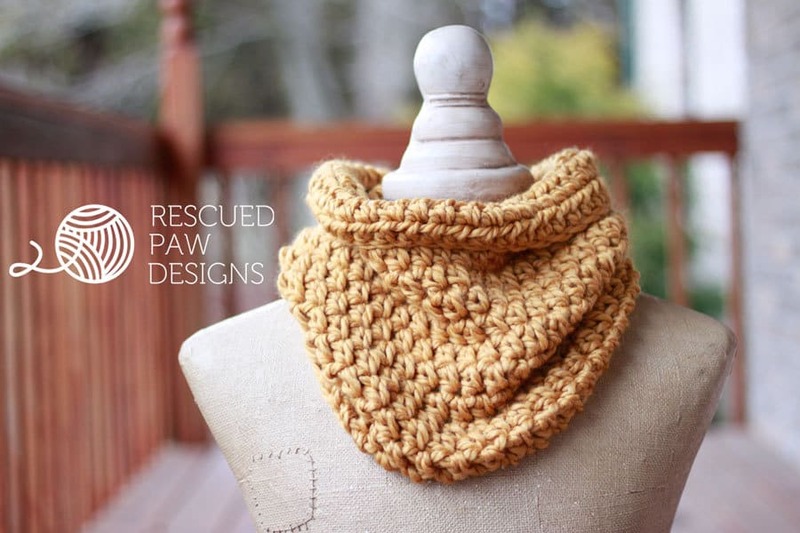 I always felt intimidated and worried that I couldn’t finish a pattern. 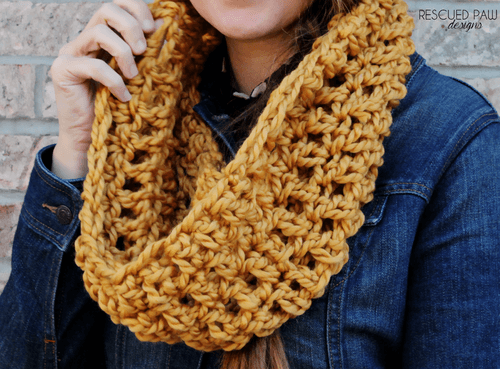 With this list of easy beginner crochet patterns you will not have to worry about that. I handpicked these to be easy to read and to work up. 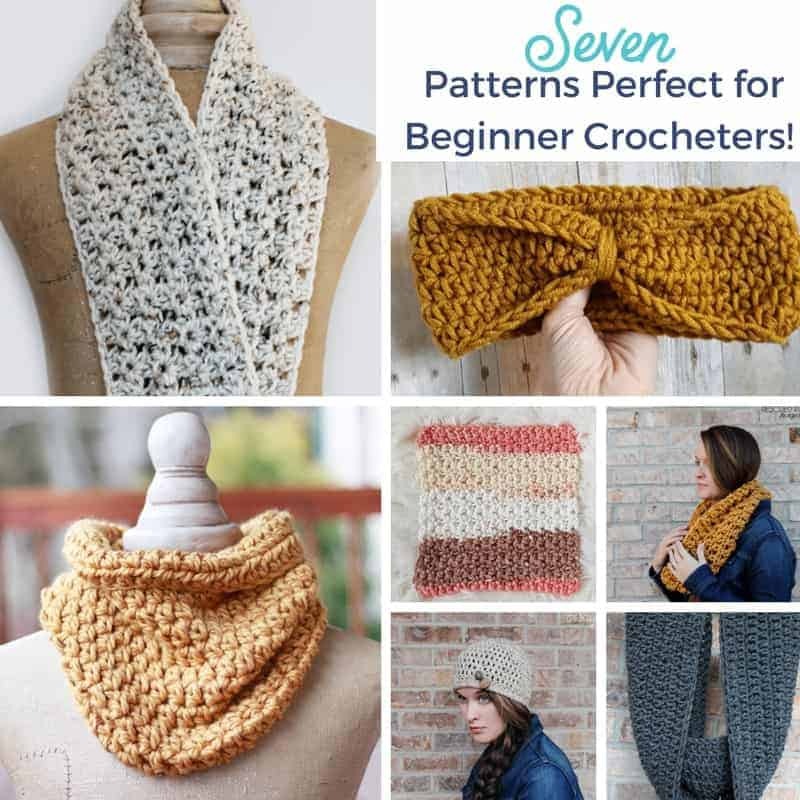 To start your new project just read on down to find the full list of free crochet patterns for beginners! 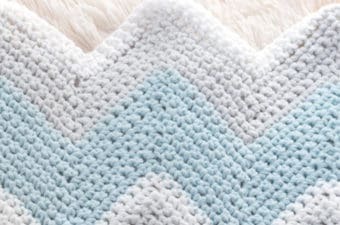 When you are a beginner crocheter the more your practice basic crochet stitches the better you get! That goes to say for most anything! 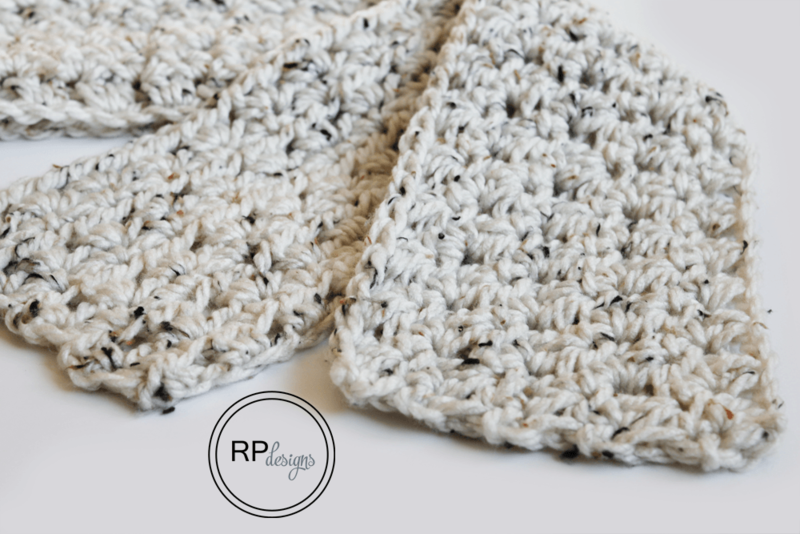 So practice practice practice by using all the crochet tutorials for beginners you can find! 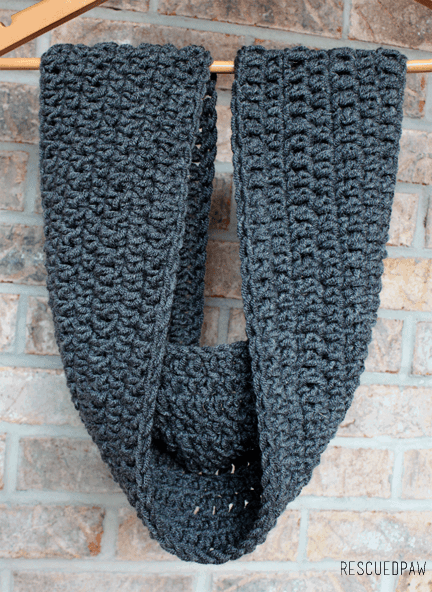 I suggest taking a peek at my crochet tutorials section if you need a place to start! Still need a hook and or yarn? Search my picks on Amazon.com below to find what you are looking for! Once you have your yarn and crochet hook you are ready to get started with finding things to crochet for beginners! 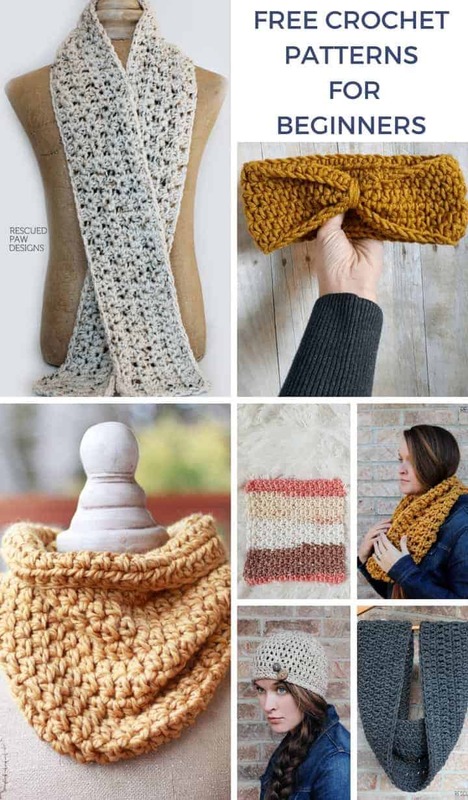 This is a great list of crochet patterns for beginners step by step! That’s it! 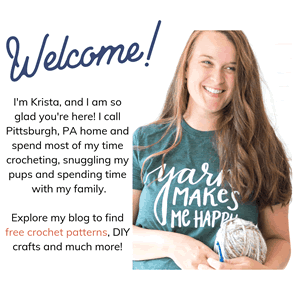 I hope you enjoyed and found some useful beginner friendly crochet patterns! 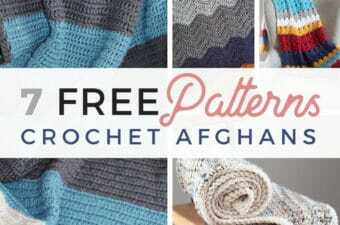 Follow along with me over on Pinterest or Facebook to stay up to date with all my free patterns!